(Updated November 2016) Peter Martinez resides in New York City and is currently pursuing a new opportunity in the journalism and/or digital media industry. He previously worked at AOL.com as Managing Editor and at ABC's World News Now, America This Morning and Good Morning America as a Digital & Social Media Producer. 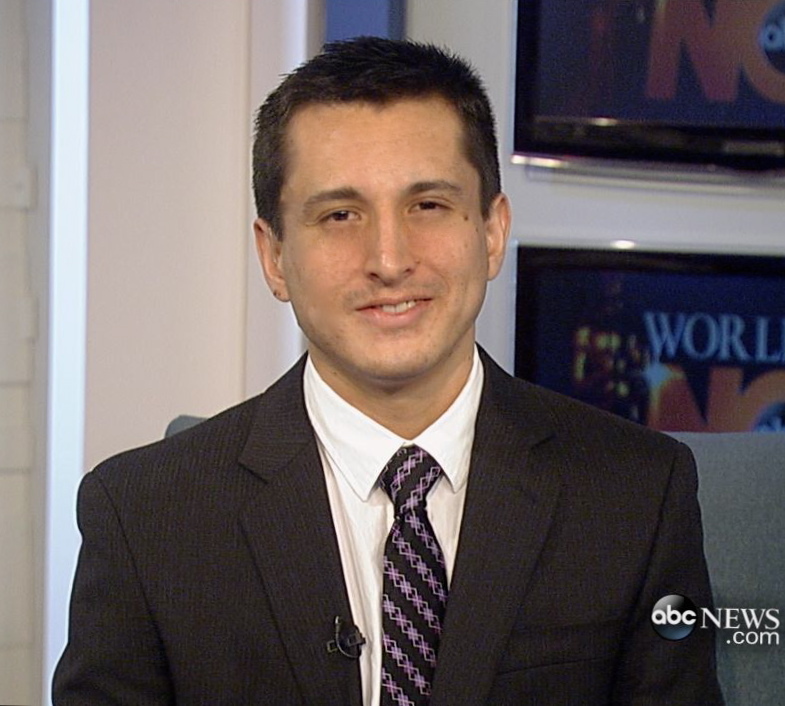 While at ABC News, he managed and moderated WNNfans.com, ATMfans.com, TechBytes and the Twitter and YouTube accounts. He first began with a Digital Fellowship at ABC News in 2008, then hired as a Desk Assistant and within two years promoted to full-time producer. 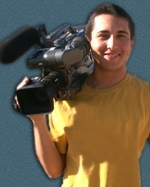 Since 2004, Peter has demonstrated his skills in digital media production. In his senior year at Los Alamitos High School, Martinez enrolled in a Multimedia Production ROP class where he learned non-linear video editing with Final Cut Pro. He started producing a weekly newscast called Griffin News. From that point forward, Martinez knew that broadcast journalism is the career he’d like to pursue. In 2004, he chose to study communications at California State University, Fullerton (CSUF) and graduated with honors in August 2008 -- one of CSUF's largest graduating classes. Martinez has a B.A. in Communications with an emphasis in Broadcast Journalism. Martinez was involved at CSUF since his freshman year. As a broadcast journalist, he worked at Titan Communications, the on-campus television station that reached thousands of homes in Orange County. He produced a newscast called On the Edge which won an award from the Society of Professional Journalists for a breaking news event. As a student leader, he chaired the College of Communications Interclub Council for two years and was an active member of the Associated Students Executive Senate. For four years, Martinez held a membership with the student chapter of the Society of Professional Journalists (SPJ) and two years with the National Association of Hispanic Journalists (NAHJ). 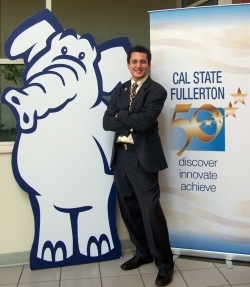 He was also a member of the National Society of Collegiate Scholars at CSUF. In 2005, Martinez was a recipient of the Emma L. Bowen Foundation paid summer internship at KCET – the west coast flagship TV station for PBS. For three years, he worked at KCET's Emmy-award winning public affairs program, Life & Times. Each summer Martinez learned how to create quality news packages with high production standards. The internship was sponsored by the Corporation for Public Broadcasting. At one of Cal State Fullerton's Career and Internship Fairs, he was offered a first ever internship position with KABC’s website department. 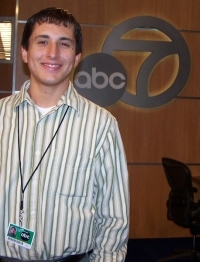 During Martinez's sophomore year in 2006, he helped ABC7 Eyewitness News staff post video clips and breaking news to www.abc7.com. He also helped post multimedia content during the Oscars 2006 telecast.